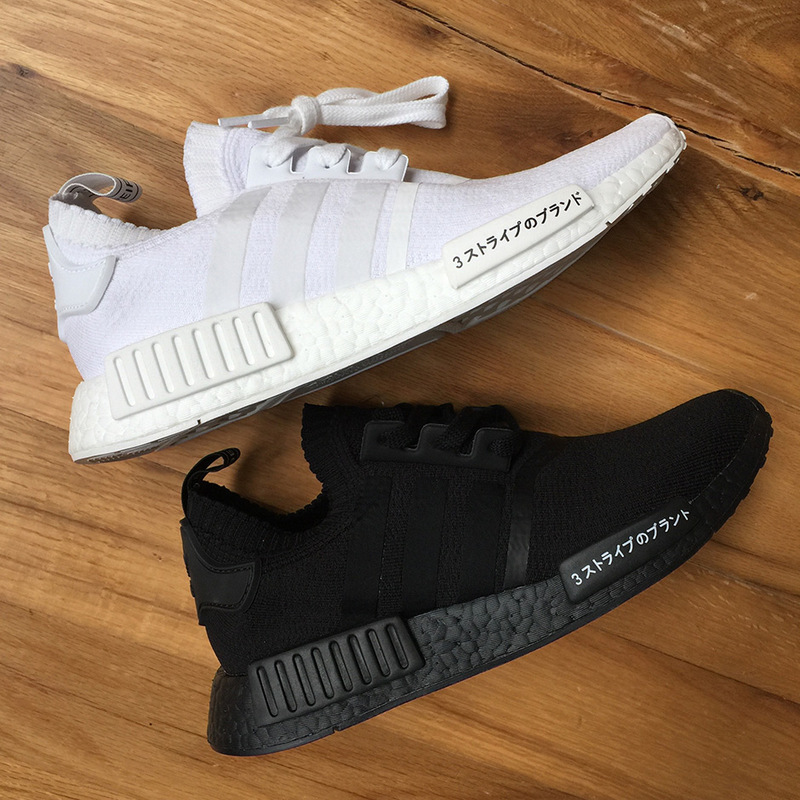 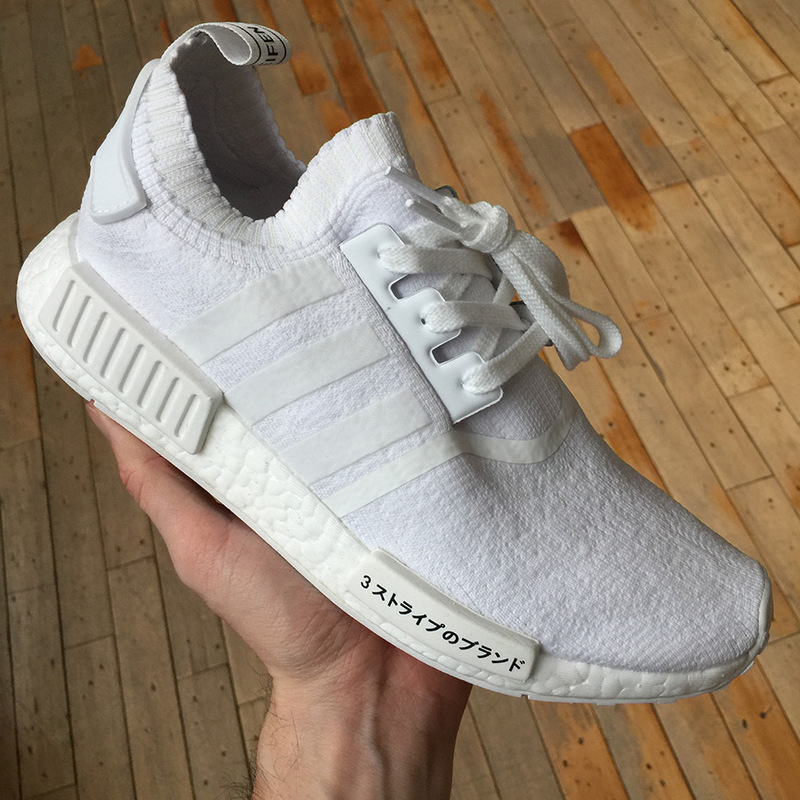 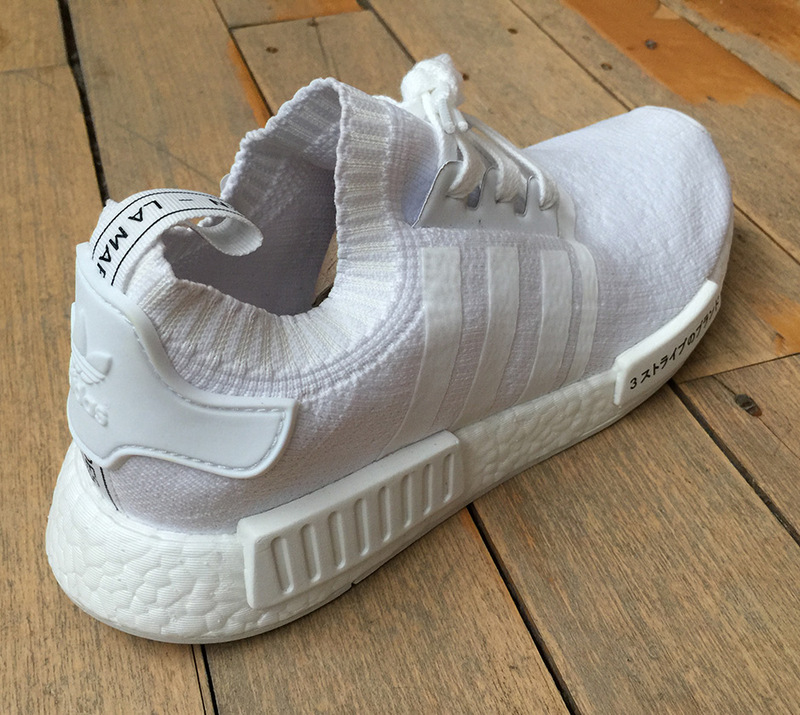 Way back in May of last year adidas NMD fans were losing their minds when a sample pair of the shoe featuring a black Boost midsole and Japanese text hit the web, and now it looks like a similar version may finally be releasing—and with an all-white colorway to boot. 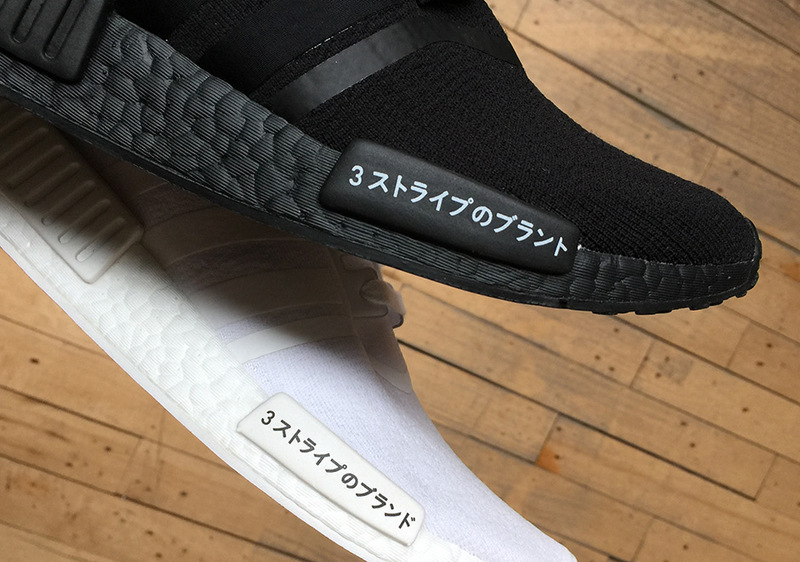 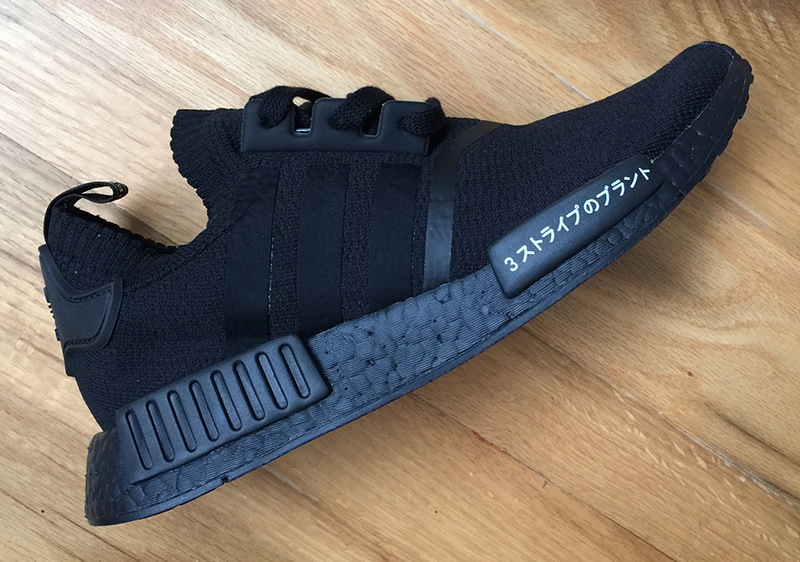 The “Japan Boost” NMD can be previewed here in two colorways that will surely become some of the hottest versions of the shoe all year should they release, featuring Triple Black and Triple White treatments with Japanese characters on the front midsole inserts. 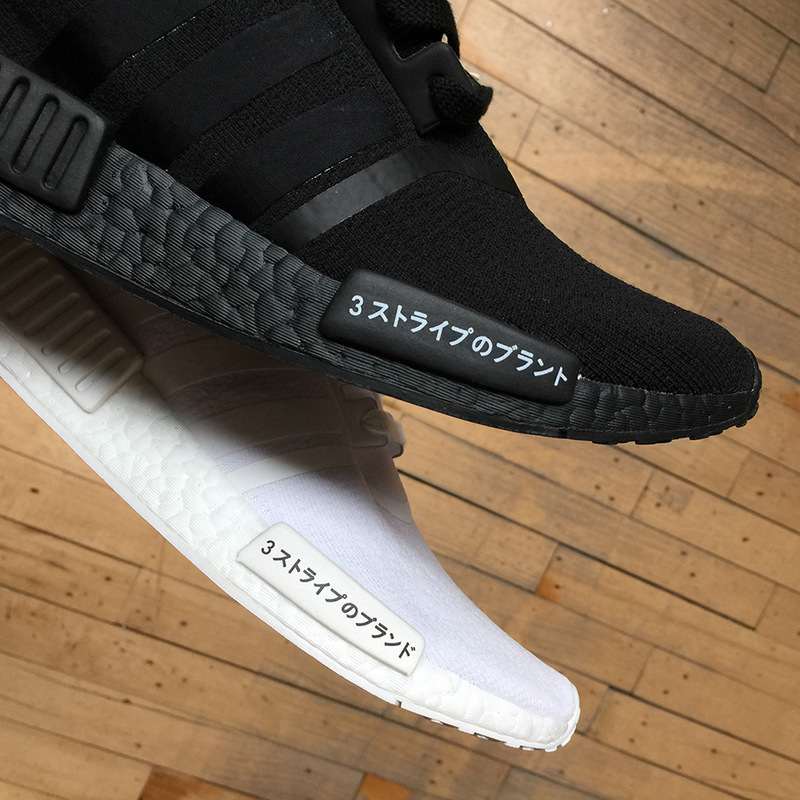 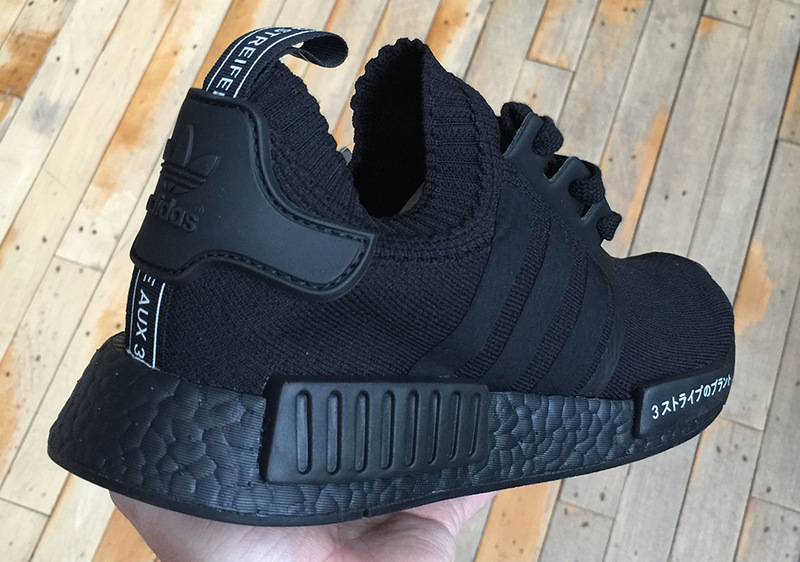 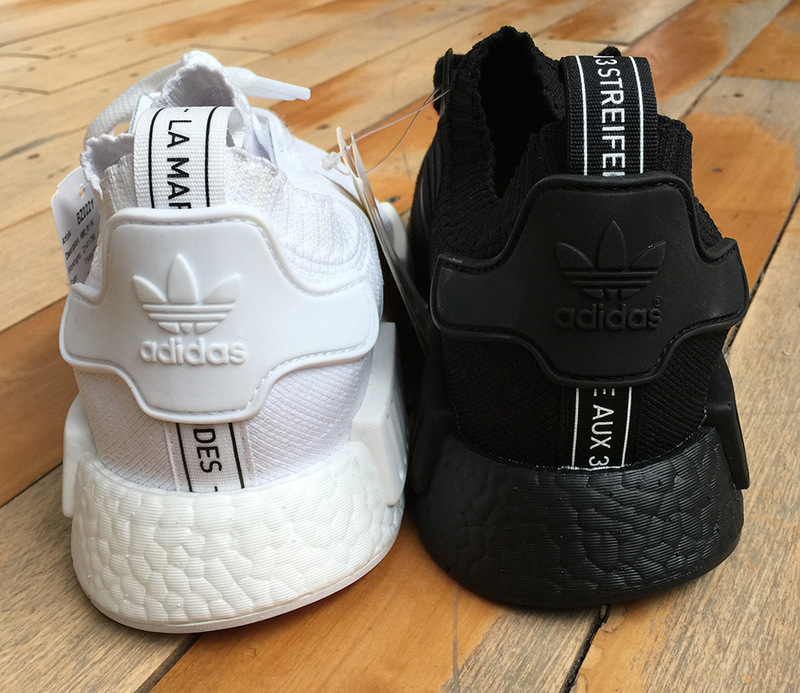 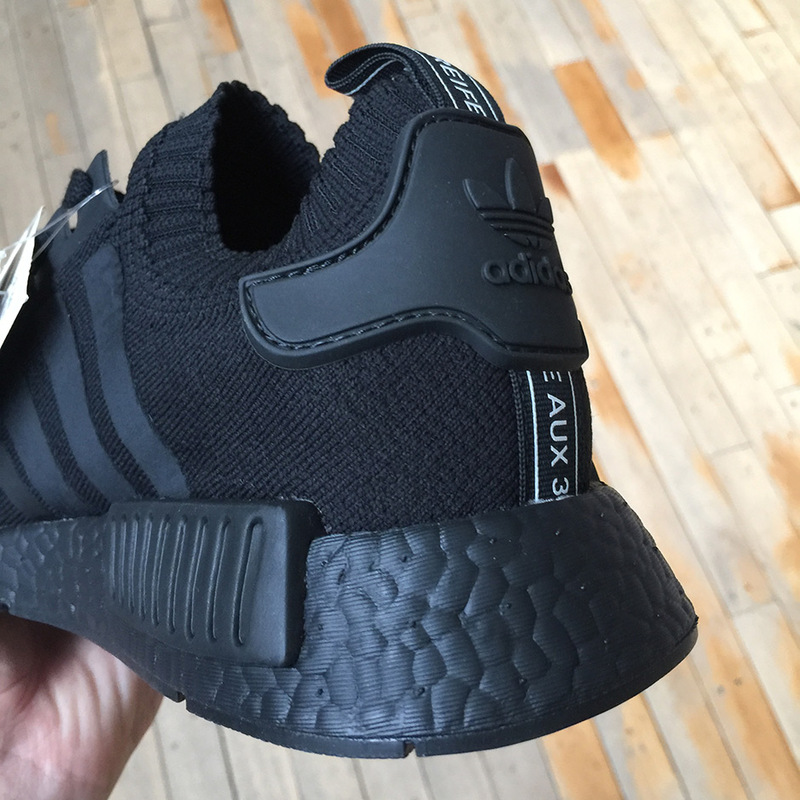 No release info is available yet, so stick with Sneaker news for any updates on this duo of appealing new NMD’s.